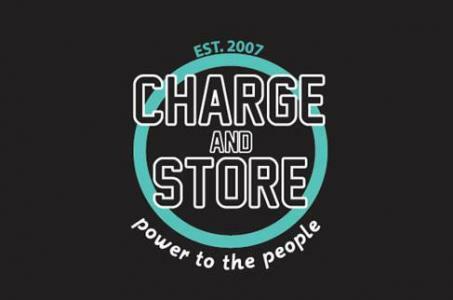 Charge and Store returns to Camp Bestival to deliver secure storage and flat rate charging of all your devices. You can use Charge & Store to lock up any valuables you may have at the festival, and we’d recommend using their services for any passports or other important items. They also offer charging services for phones, portable chargers and any other devices!